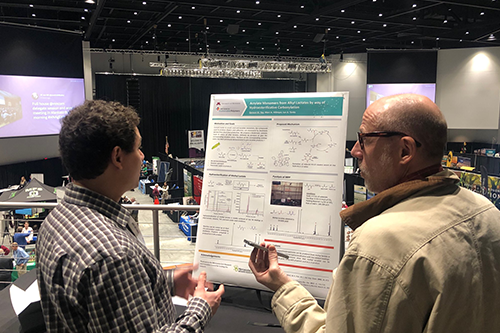 A team of researchers attended the 2019 Minnesota Ag Expo to share how they are using corn to transform plastics. These research projects are supported by the Minnesota Corn Growers Research and Promotion Council. Learn more about the MN Corn Growers Association here.